With the Kindle Fire tearing through sales records, the new rumor in town is about the possibility of an Amazon smartphone. The device may still be a year away, but that’s no reason not to dream about what it could do to the industry. Why is Mobile Unlimited Data Dying? Unlimited data may soon be a thing of the past, but recent trends in mobile data usage could make this an explosive situation for mobile subscribers. Should wireless carriers be more worried about expanding their networks than they seem to be about setting data caps? After Massive Outages, How Long Can BlackBerry Survive? BlackBerry devices recently suffered a worldwide outage, preventing people from using data-based services for several days. With the company already struggling, will this spell the end of the line for the brand? If the thought of spending a day without your smartphone makes you break out in cold sweats, you may be more than interested in knowing what the next few years in mobile technology will bring. 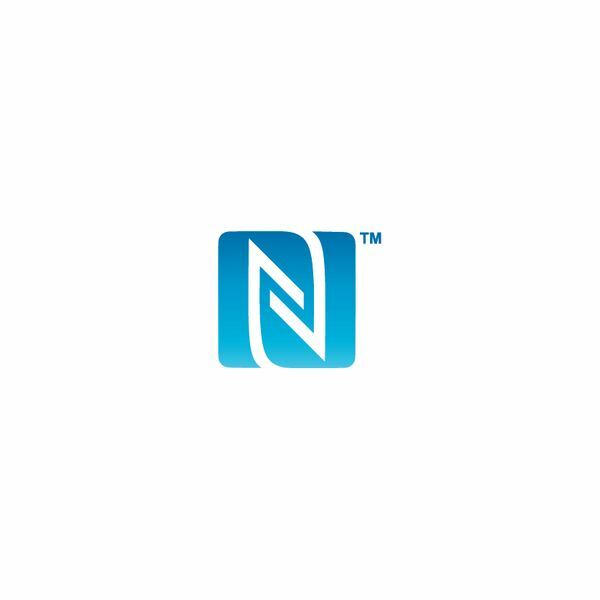 Check out this article for a sneak peek at the major changes coming to mobile phones. If you’re in the market for a new case for your BlackBerry smartphone, you can use this article as a road map to help you find the perfect one. 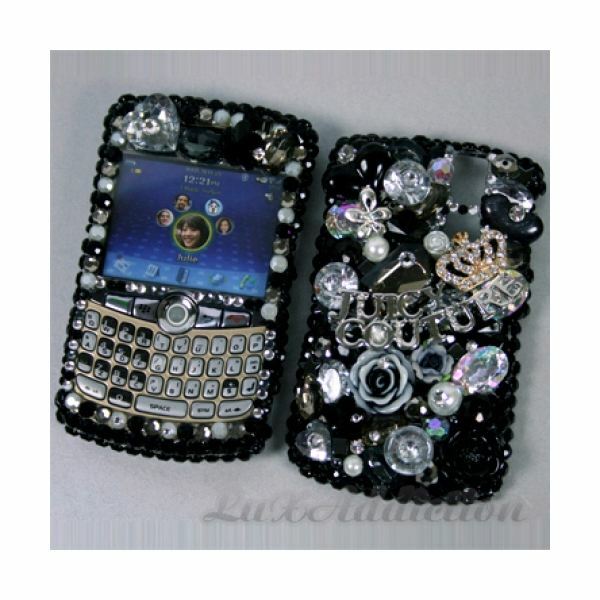 Bright Hub has documented all kinds of BlackBerry cases, from model-specific plain grey cases to jewel-encrusted eye-popping phone wraps. In the battle between iOS and Android, Google has been making consistent moves while Apple seems to be lagging behind. Will these moves result in Android becoming the world’s dominant smartphone OS, or is Apple’s stranglehold on all things tech too big to overcome? Choosing the right 4G smartphone is no simple task, but you can let this article help make the decision a little easier. The Motorola Atrix goes up against the HTC Inspire as we try and find out which one is superior. What is the Best Verizon Smartphone? What smartphone is good enough to call itself the best Verizon device? Will the iPhone win out like it has with consumers, or will a scrappy Android smartphone take the crown? 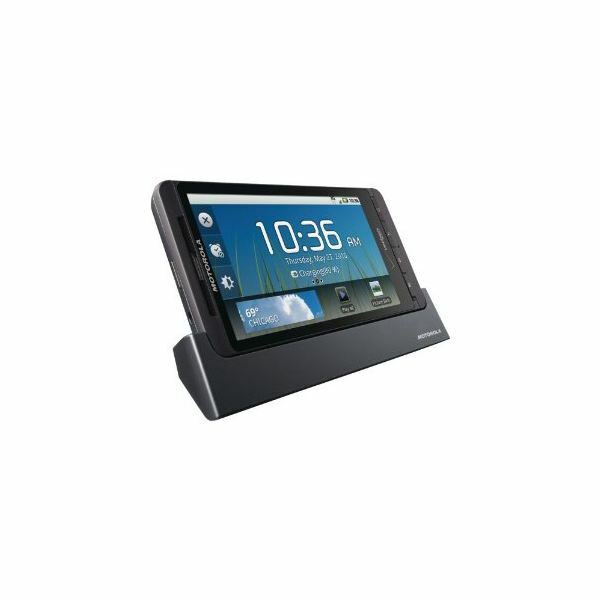 What Are the Best Motorola Droid X2 Accessories? 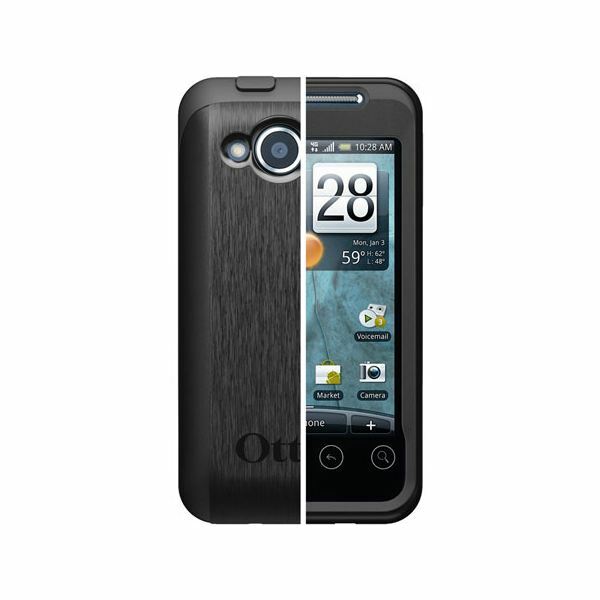 Your Motorola Droid X2 can do some amazing things, but it can do even more if you have the right accessories for it. 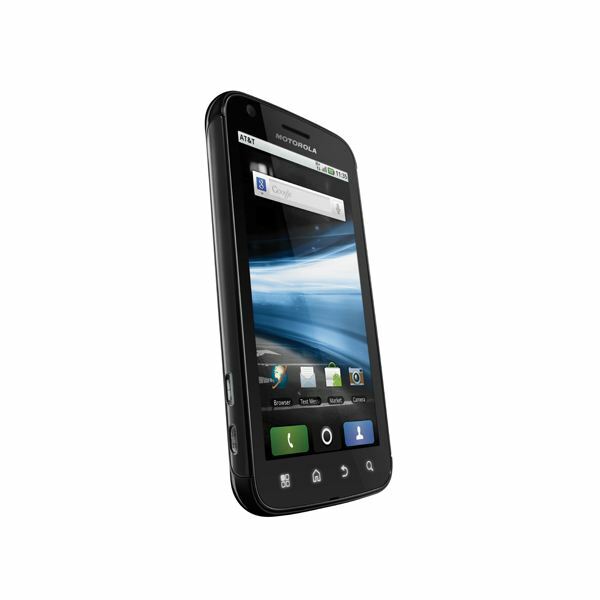 Use this list to find out what the best Droid X2 accessories are. The HTC Evo Shift is one quality smartphone, but without the proper protection it can quickly become an expensive paperweight. Use this list of Evo Shift cases to help you find the best, and most stylish way to protect your investment. Buying a smartphone can be a difficult experience, as the wrong choice could leave you unhappy for over a year. If you are stuck deciding between the LG Revolution and the HTC Thunderbolt, this guide will help you understand the differences in the devices. 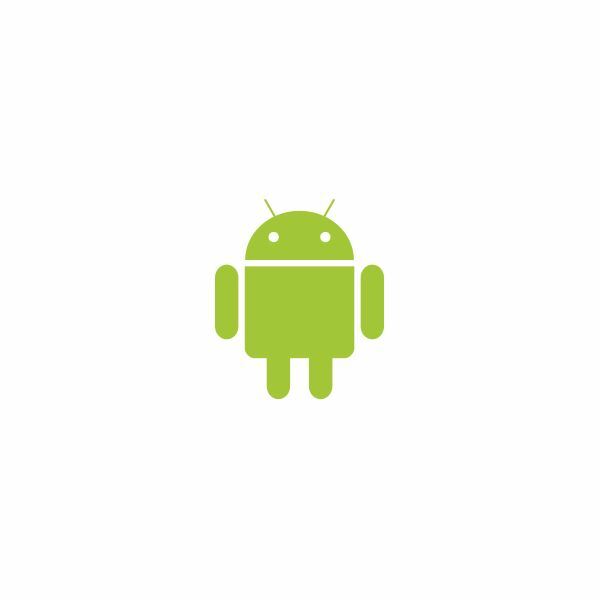 Not every Android device is made the same, so not every Android app is designed for every device. The Aria has a few interesting qualities, so be sure to use this list of the best HTC Aria apps to find what programs work best with the device. There is no feeling like upgrading your BlackBerry smartphone to the latest model, but without your contact list, the new device can seem a little naked. 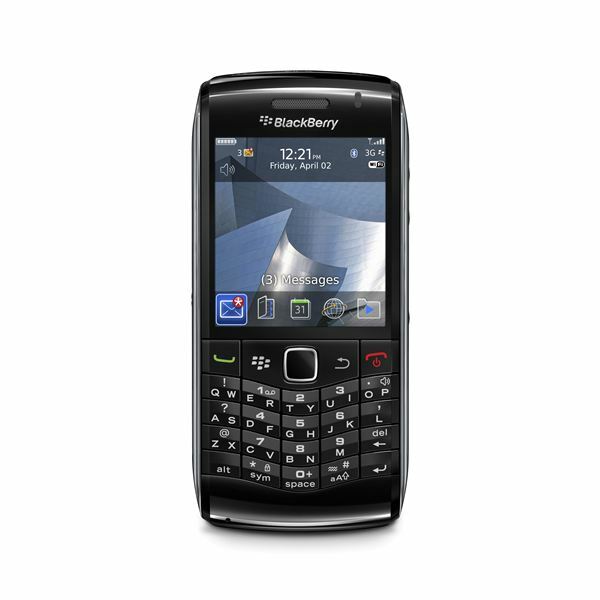 Luckily, knowing how to transfer contacts from an old BlackBerry to a new BlackBerry is a simple process. The name Disney has grown to be synonymous with fun and magic, so if life is getting you down be sure to check out some of these Disney-themed Android apps. Your horoscope can give you some guidance on how to approach each day, so why not harness the power of your Android device to get your horoscope sent to your phone each morning. 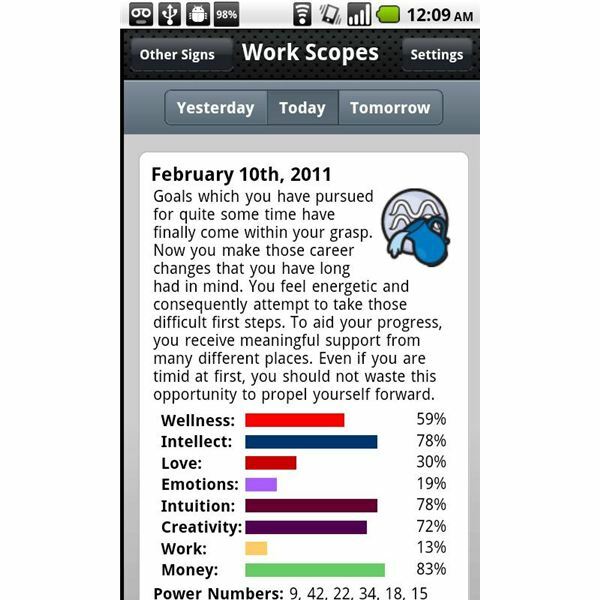 The Android Market has a number of intricate horoscope programs for you to choose from. 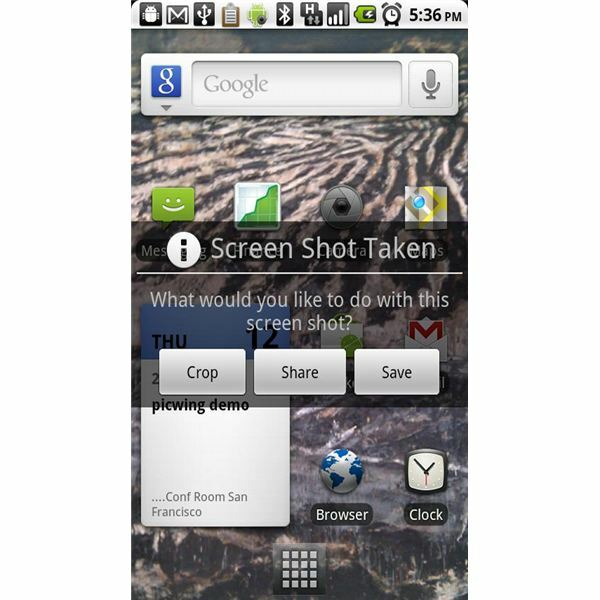 Taking a screenshot on an Android may not be as easy as you would think. There are a number of screenshot applications, but almost all of them require that you root your device in order to take the screenshot. 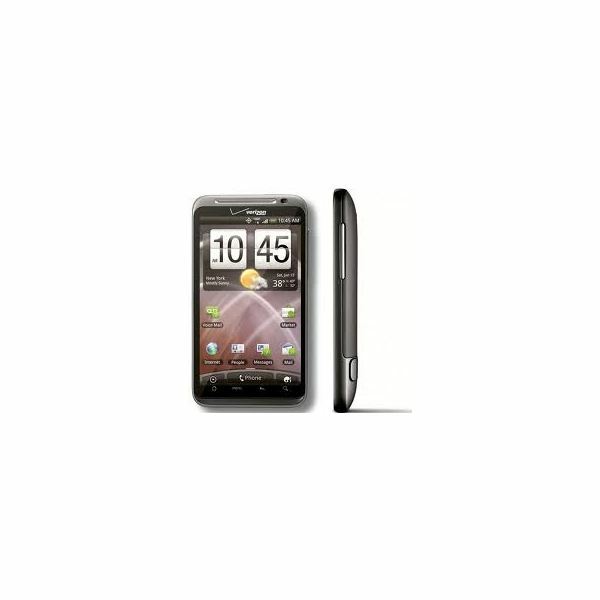 How Does the HTC Thunderbolt Compare to the Droid X? 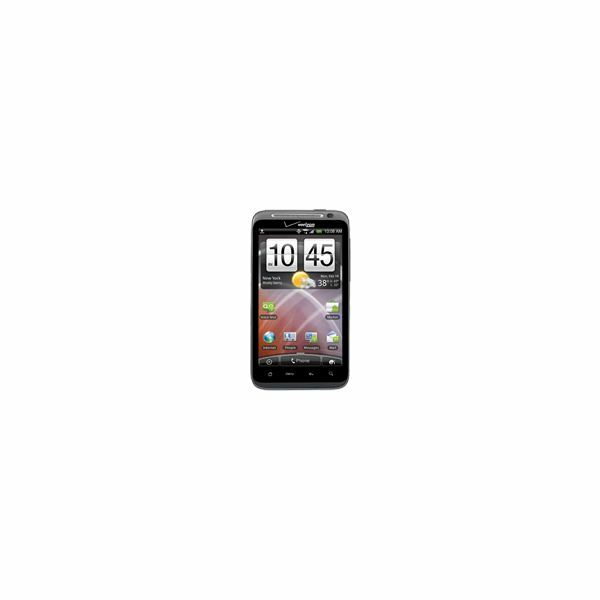 With the release of the latest Verizon smartphone, the HTC Thunderbolt, you may be wondering how it compares to some other great devices. 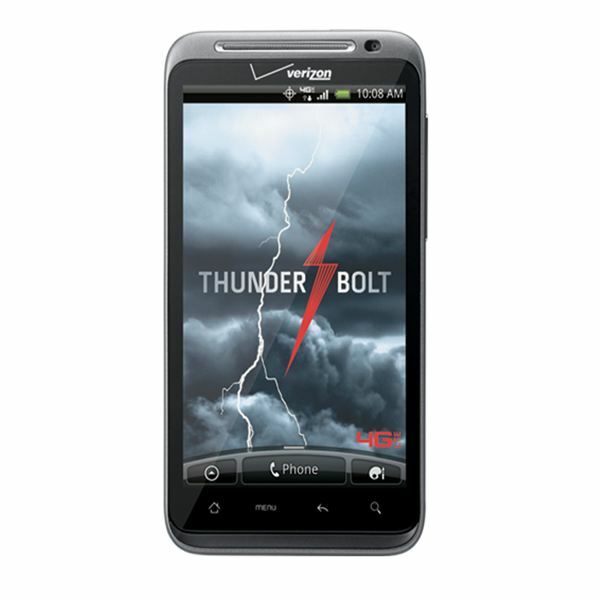 In this article I have put the Thunderbolt up against the Motorola Droid X, to see how the two phones differentiate themselves. If your BlackBerry Curve is looking a little drab, or you need a way to protect it from the elements, use this list to help you find the best covers available for your device. If you are getting rid of your BlackBerry Pearl, or if it is just starting to act strange, you will need to know how to perform a master clear on the device. A master clear will erase all the information you added to the Pearl, taking it back to its factory defaults. Keeping your HTC Evo 4G safe is one of the most important things you can do. 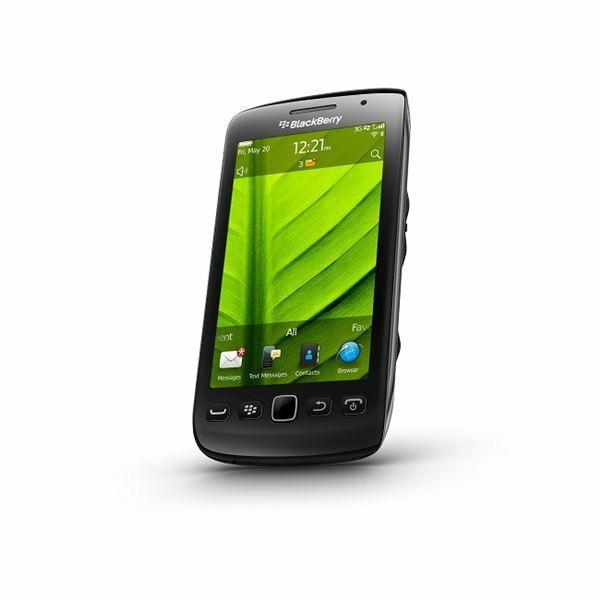 Use this list of the best HTC Evo 4G leather holsters to find a way to protect your investment which is still stylish.